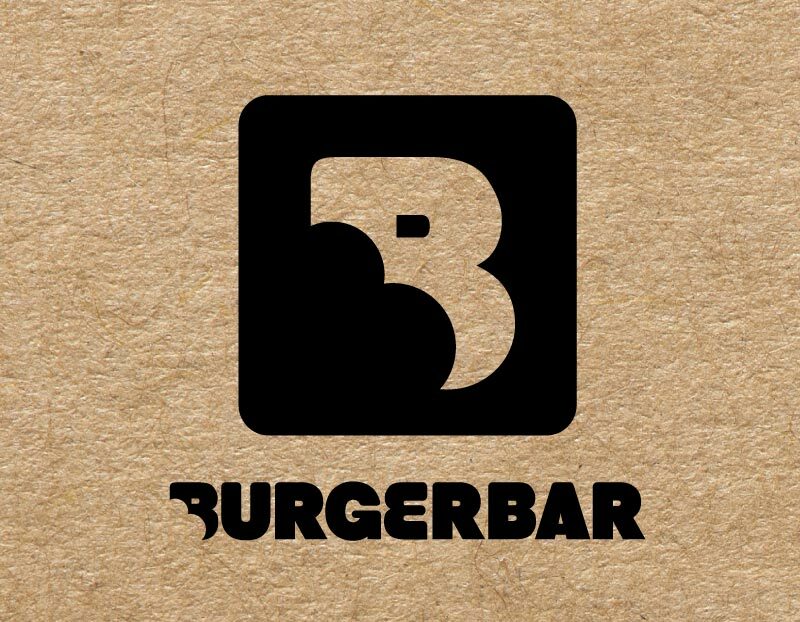 Logo & identity design for the quality hamburger restaurant Burgerbar, based in the city centre of Amsterdam, Utrecht and Den Haag. 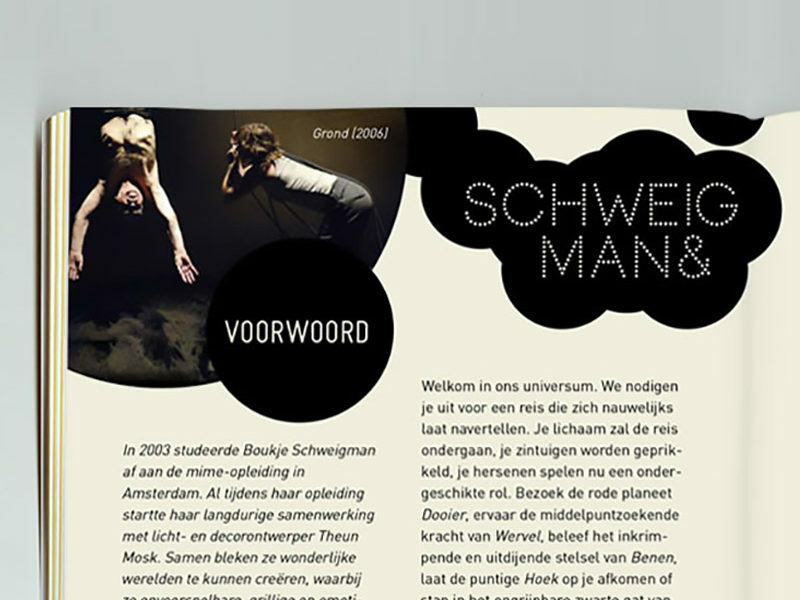 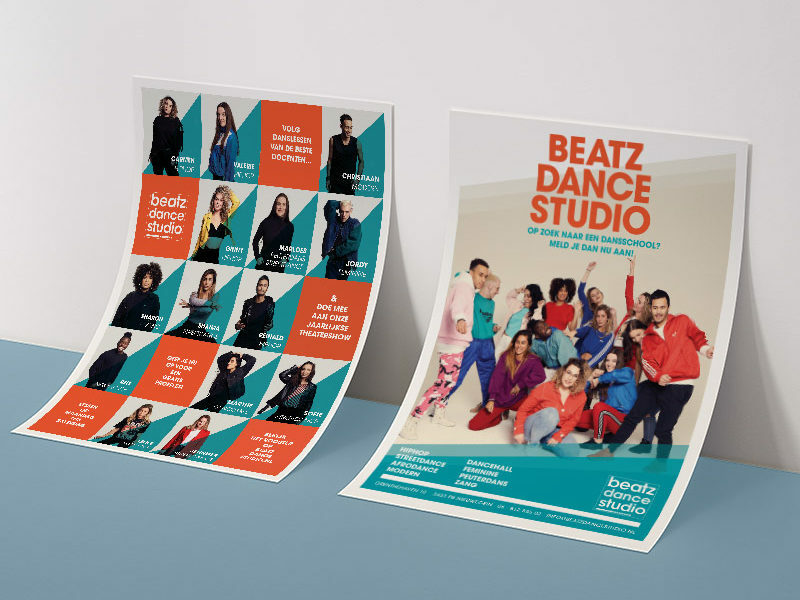 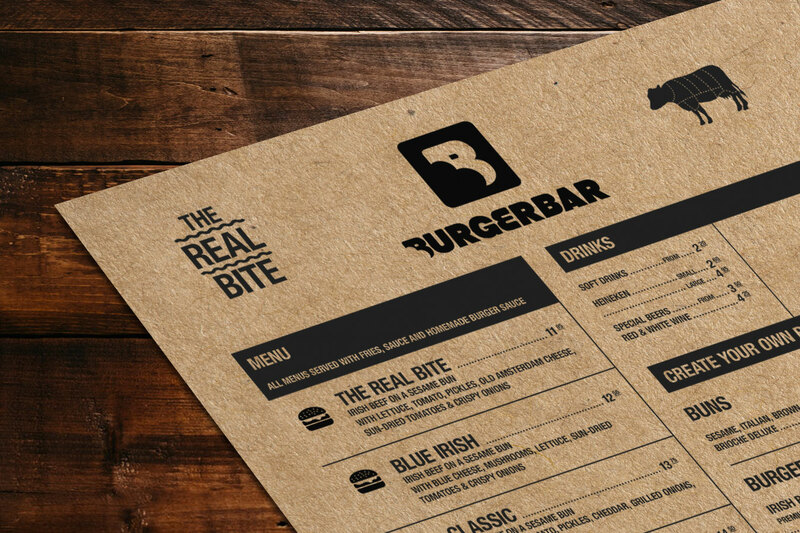 Recently we redesigned the identity to a more natural, quality based tone of voice. 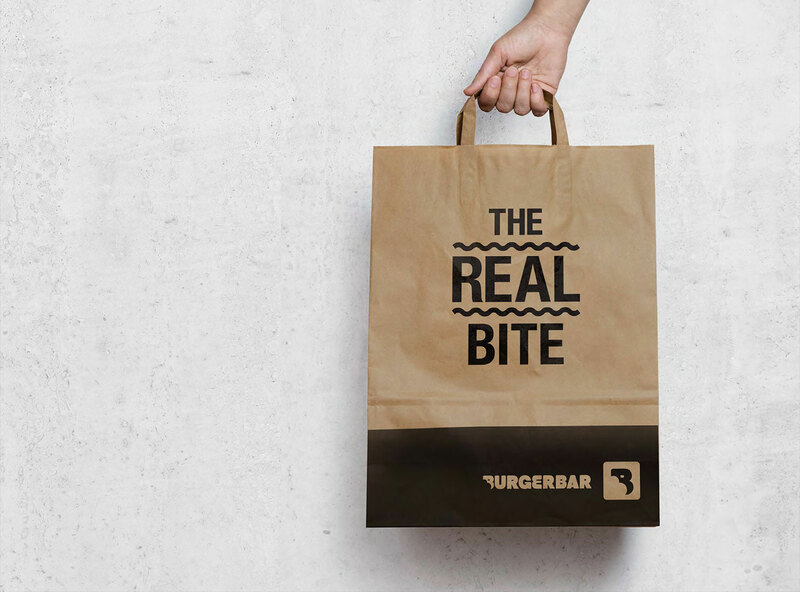 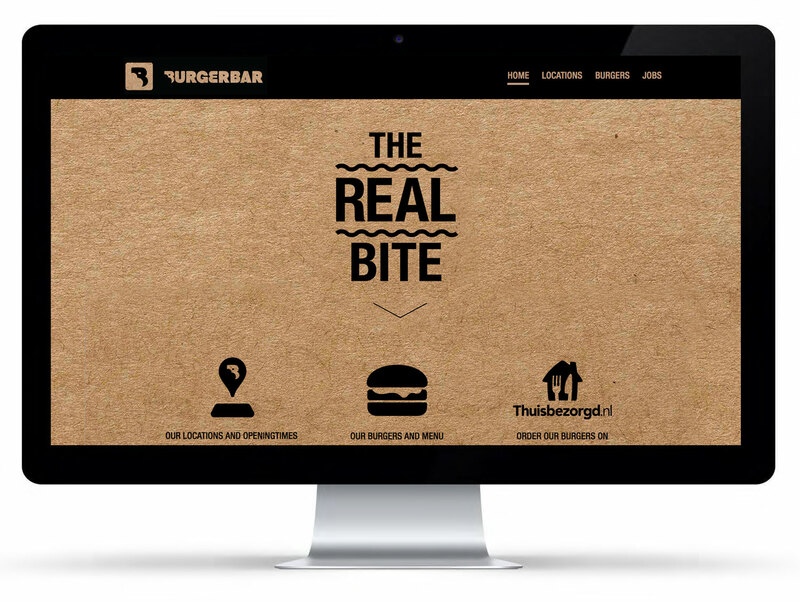 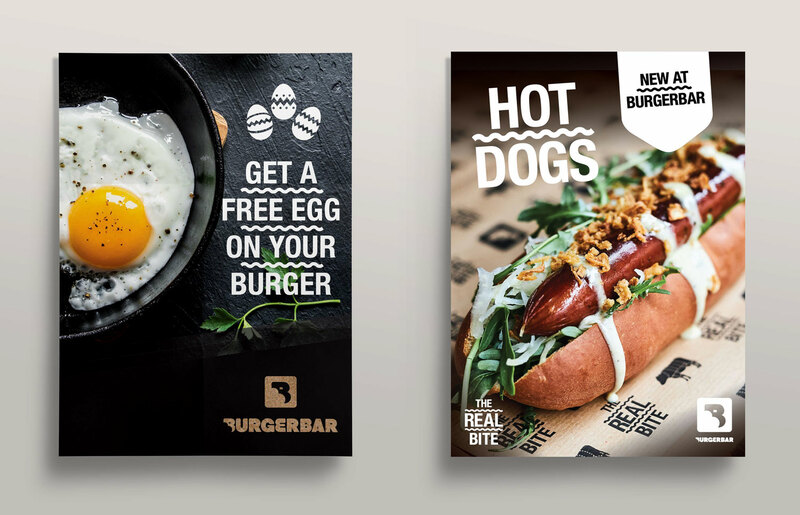 It includes the interior, styling and website and has the new tagline ‘The Real Bite’, which is saying that this is the real quality burger, not the average fastfood burger.